Please,enjoy the activities on this page. 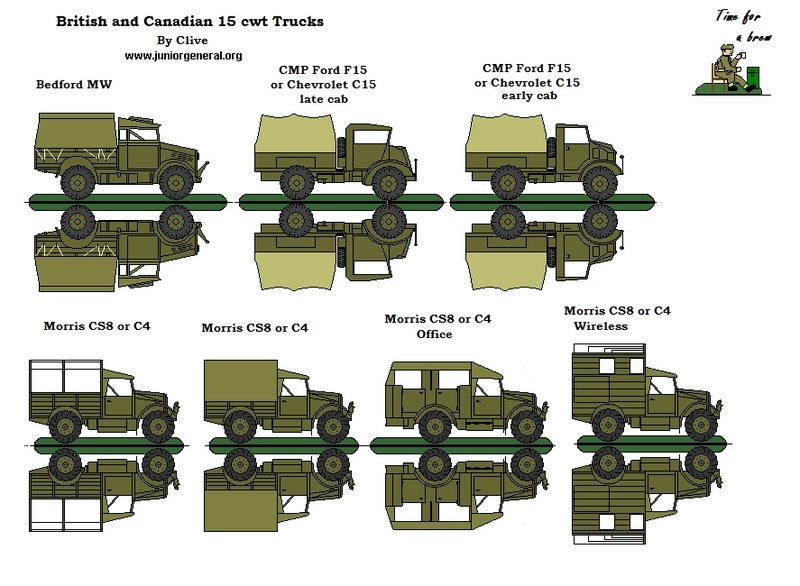 Click on the trucks for a full page version. Just use your printer and card stock paper to print out. Be careful when cutting them out...ask your parents for some assistance. 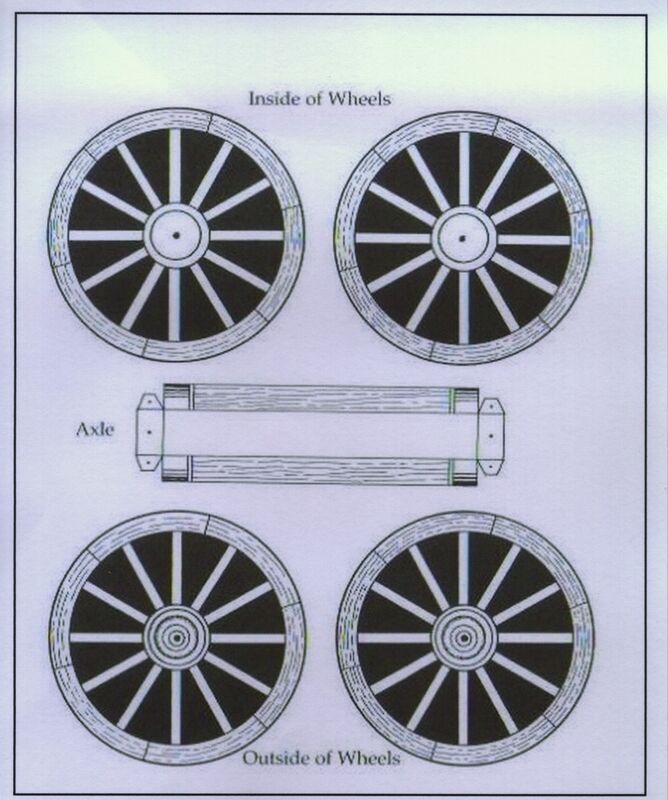 After cutting the trucks out, fold at the tires and glue the two sides together. 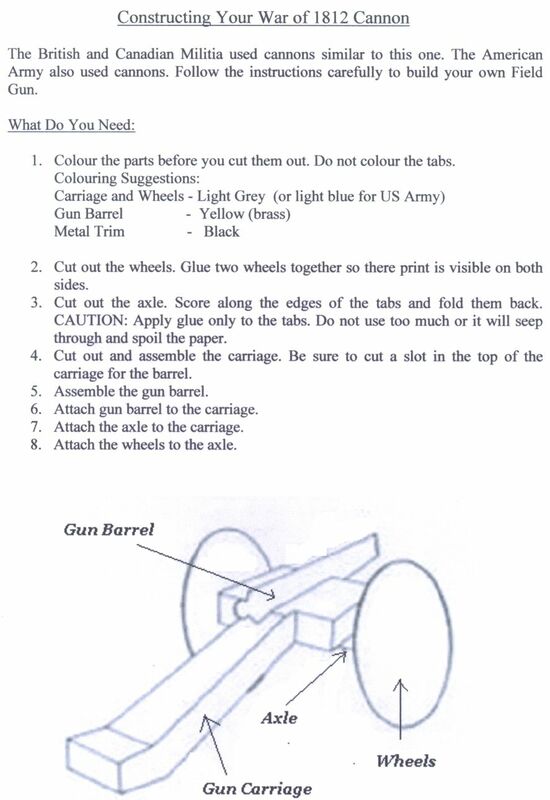 You may glue the bottom onto a separate piece of card stock paper, cut into a disc shape, to form a stand for the trucks. 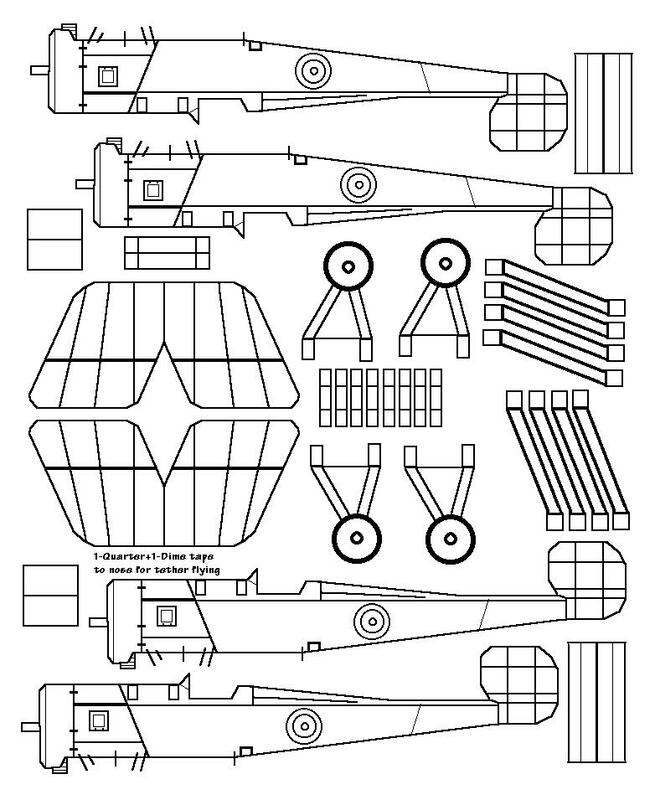 Visit www.juniorgeneral.org to print out many different vehicles, aircraft and soldiers of different countries and build your own army for free. 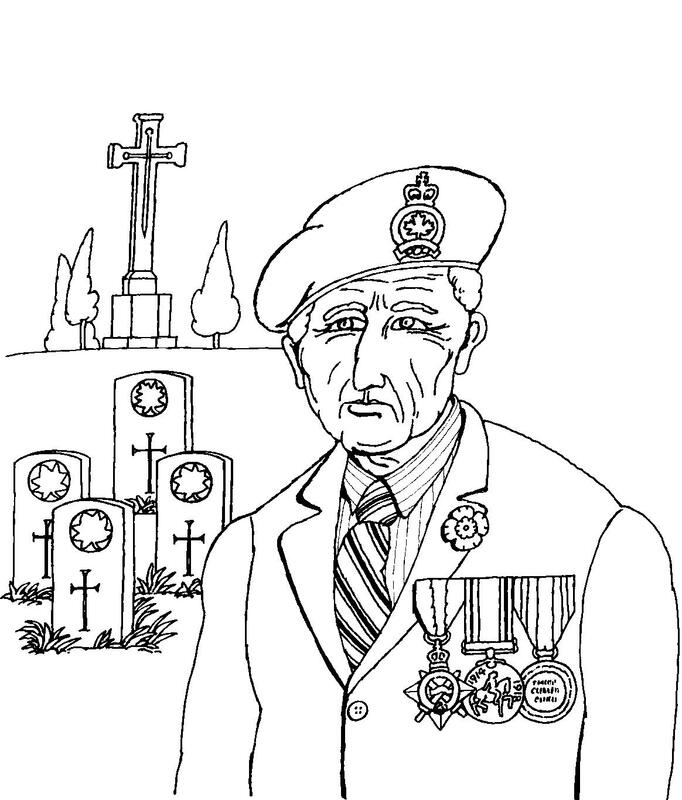 Click on the colouring page of a Canadian Veteran for a full size page that you can colour. Because men and women risked their lives for us in war, and some died for us, we are grateful to them and wear poppies in their memory. Many veterans belong to an organization called the Royal Canadian Legion. Thank a veteran everyday when you see one. Beret: dark blue, with red-and-white maple leaf badge. Blazer: dark blue. Medals: bronze or silver, with red, green, blue and yellow ribbons. Poppy: red with black centre. Click on the picture for a full page version. Just use your printer and card stock paper to print out. Be careful when cutting them out...ask your parents for some assistance. There are basic instructions on the sheet, so keep your eyes open. Click on the images to the right to download the full size page. 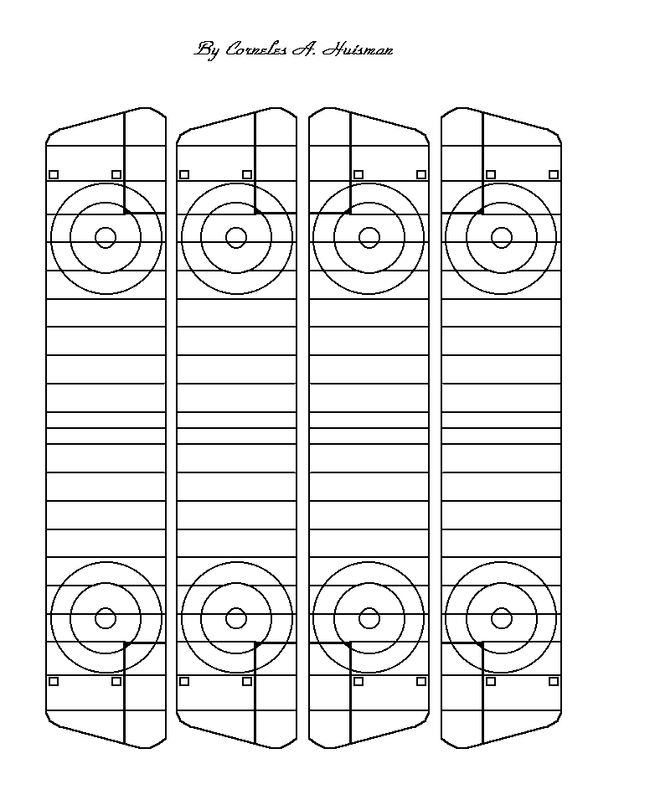 Print it on heavy paper, then cut it out, fold along the lines and glue it together. Build as many as you need. 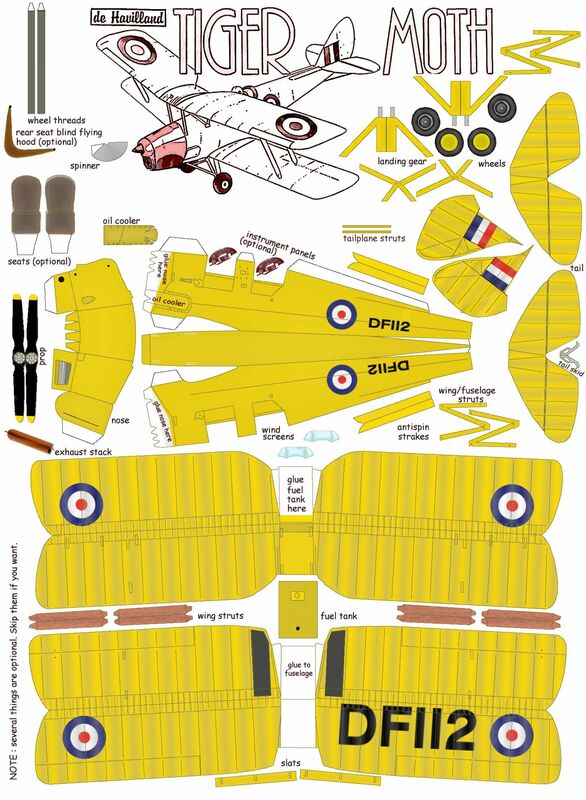 The Avro 504 was a World War I biplane aircraft made by the Avro aircraft company and under licence by others. For more interesting paper airplanes, and tips for building them visit Fly'N Things -- Amazing Paper Airplanes. 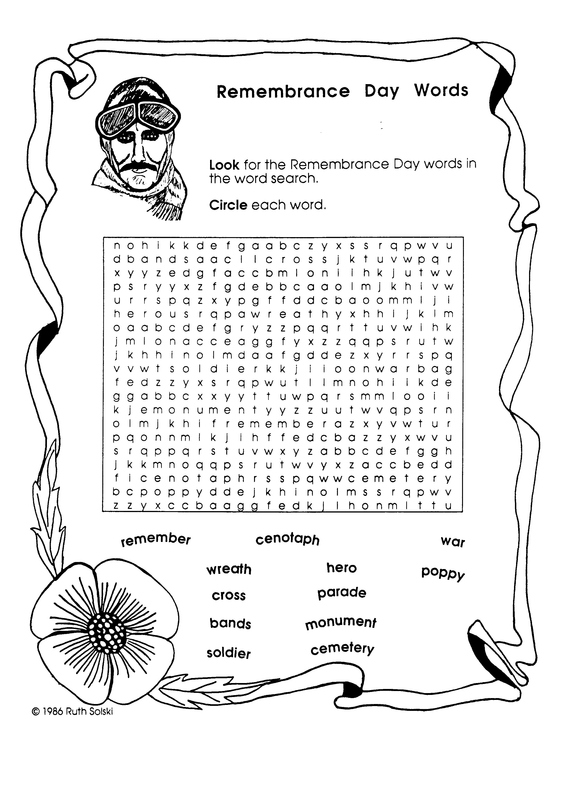 Have fun finding the words in this Remembrance Day Word Search. Save a copy on your computer so that you can make all the copies you need. Take it to school to share with the class. During the First World War, the American Red Cross provided yarn and instructions to knitters all over the US, to encourage them to knit gloves, hats, vests, socks, etc, for the men in the military. If you're a knitter, you may find something useful here. If you wish to use these projects as teaching aids, please feel free to do so with our compliments. 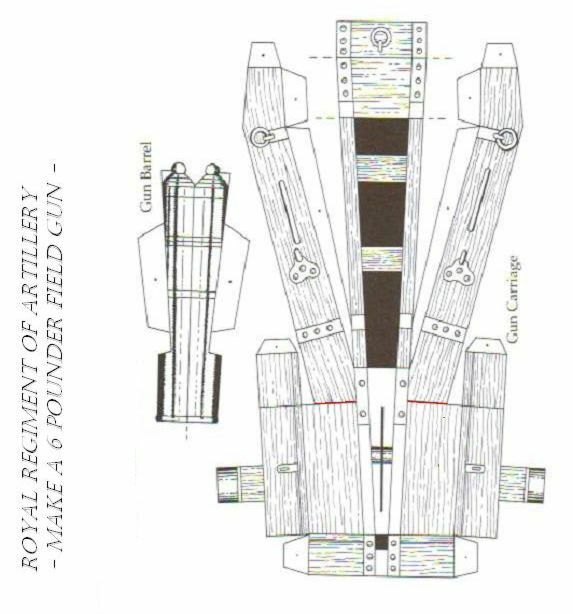 Keep visiting the Canadian Military Heritage Society's website for other additions from our activity book. Any comments are appreciated. Thanks for visiting.